The tour ends at the Moffett Hangar. 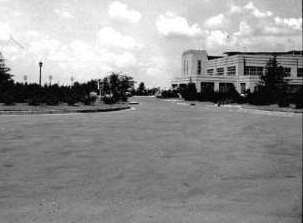 The Shushan Airport was one of the most advanced airports in the country in the 1930s. The Orleans Levee Board had to keep extending the runways to accommodate the newer and increasingly larger passenger planes, but such changes reached an endpoint. Louisiana’s aviation advances had depended on a few key individuals: Wedell and Williams died in plane crashes; Long was assassinated; and Shushan went to prison. Despite these problems, the Shushan Airport and Louisiana’s aviation pioneers made their marks on aviation history. 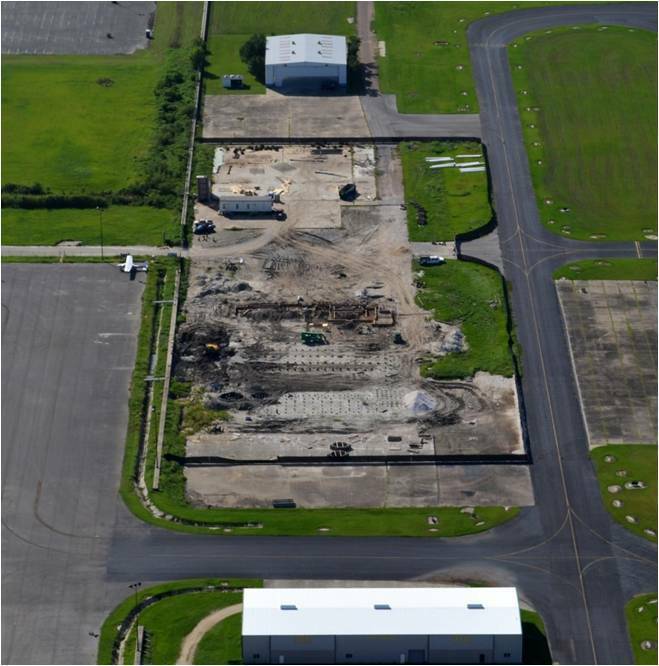 Following World War II, the airport lost commercial flights to Moisant Field (now Louis Armstrong International Airport), but it remains very busy handling personal and company flights, flight schools, and some military flights. 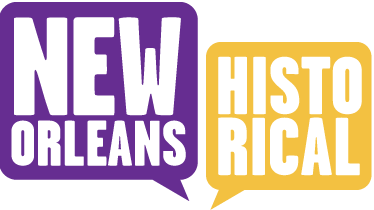 Teresa Thessen, “New Orleans Lakefront Airport,” New Orleans Historical, accessed April 19, 2019, https://neworleanshistorical.org/items/show/609. John Heitmann, “Getting Places in a Hurry: The Development of Aviation in Long-Era South Louisiana,” Louisiana History: The Journal of the Louisiana Historical Association, Vol 29, No. 4, (Autumn 1988) 325-342.